Gift Cards can be purchased online by clicking HERE. The E-Gift Card can be redeemed by bringing in a print out, or simply showing it to us on your mobile device. All gift cards are redeemable at all 6 AHG locations. If you do not wish to order a GC online, you may purchase a physical card at McGlynns Pub, Deer Park Tavern, Cantwell's Tavern, or 8th & Union Kitchen. You can also call our Headquarters at (302) 894-1200 or HQ@Ashby-Hospitality.com and they can send one in the mail for you. 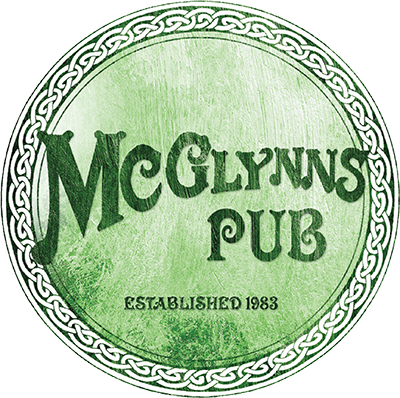 • Use at any McGlynns Pub Location, or Deer Park Tavern, or Cantwell's Tavern, or 8th & Union Kitchen.